Oh so pretty Caroline! 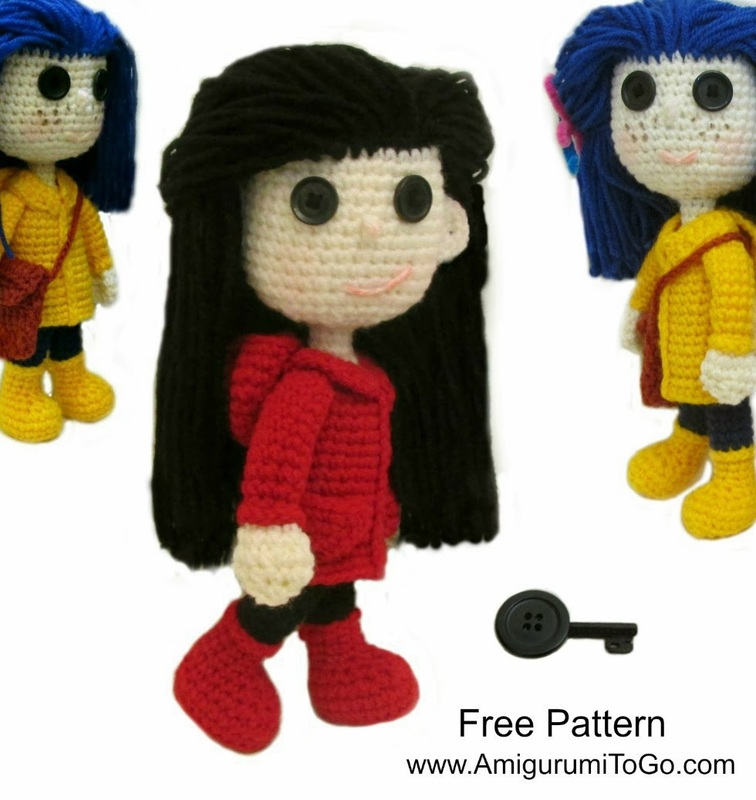 This is the revised video tutorial that follows along with the Coraline doll pattern that I designed in 2011 but just revised in December 2013. The original pattern was ok but some of the parts were very fiddly and the video itself had some flaws. older patterns to make them better too. I seen your doll Sabine and she's absolutely beautiful. You did a fantastic job. 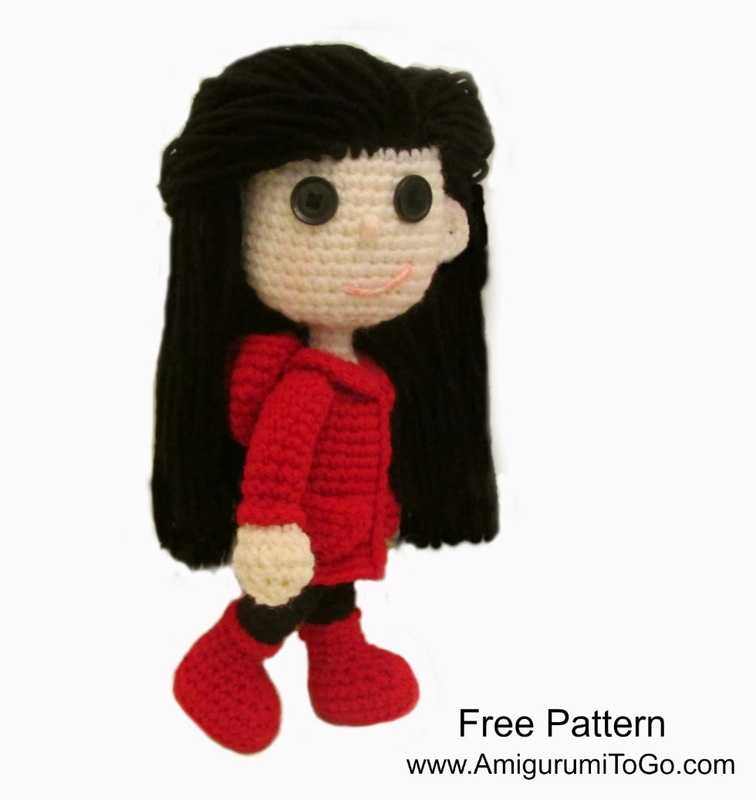 I made an album to feature the dolls made from this revised pattern and your doll is the cover photo. I love all your crochet work Sharon You amaze me with all your characters. I have been following your work as much as I can.. I should of comment about it long ago. Thanks for being on here to show me and many others with the fun in crocheting..